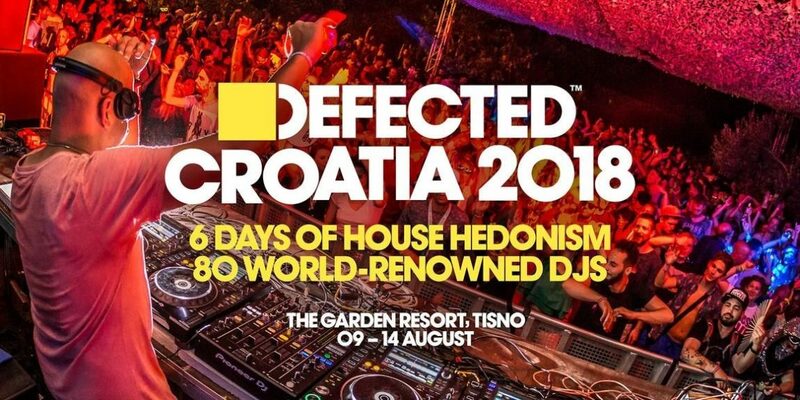 MINDFULNESS IS AN ALTERNATIVE DEFECTED CROATIA SCHEDULE COMBINING MEDITATION, YOGA, POWER BALLET, STILLNESS PRACTICE AND THE ART OF SILENCE. 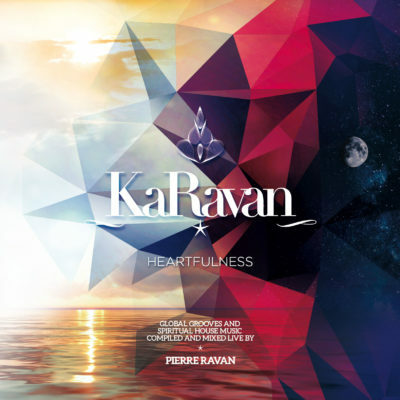 Pierre is the creator of KaRavan, a unique concept combining Heartfulness Meditation with spiritual house music all in one single journey. 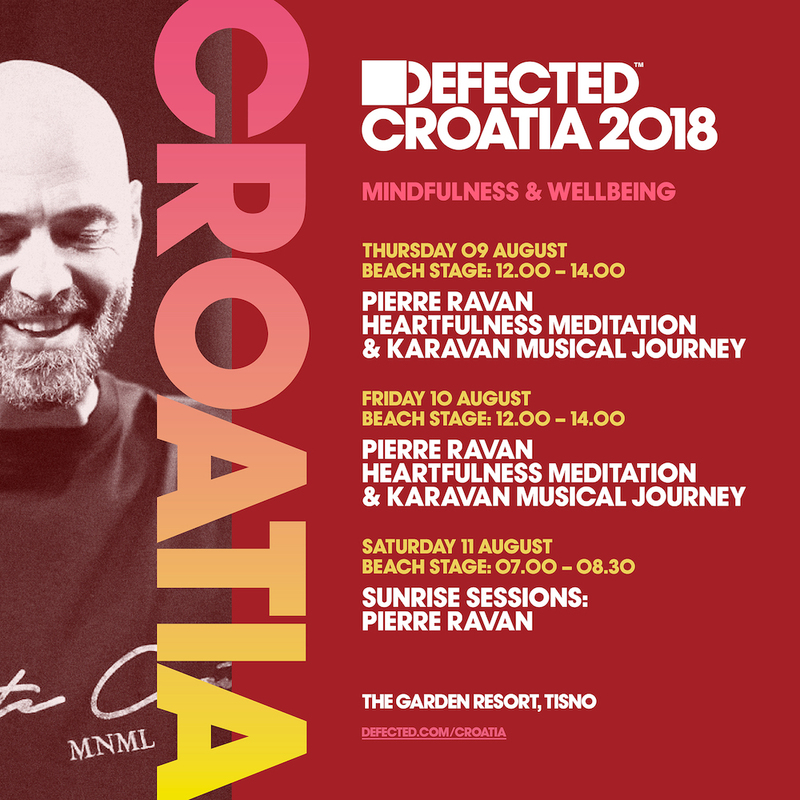 Pierre has led crowds of many thousands in meditation around the world and has a unique approach to bringing this practice into his DJ sets. The basic Heartfulness practice comprises two key techniques: 5 minutes Heartfulness Relaxation and 25 minutes of Heartfulness Meditation. Heartfulness is all about living by the Heart. The purpose of the meditation is to reconnect to our higher self within, revealing the infinite potential of the heart. As we learn to meditate deeply, let go of all mental complexities and tune in to the heart, a sense of inner balance and calmness emerges. The whole exercise offine- tuning the heart with the mind happens through meditation on the heart. Heartfulness nurtures the qualities of love, unity, peace, harmony, moderation, joy, oneness, intuition, creativity and courage.